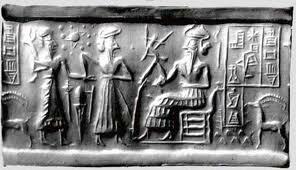 Sumerian has been regarded as the most ancient of all civilizations. 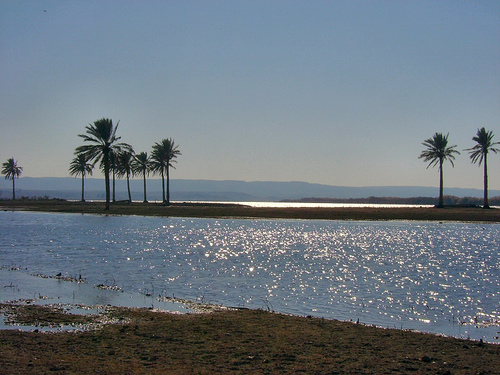 It was between the region of Euphrates and Tigris river, about whom has been written even by the Akkadians. 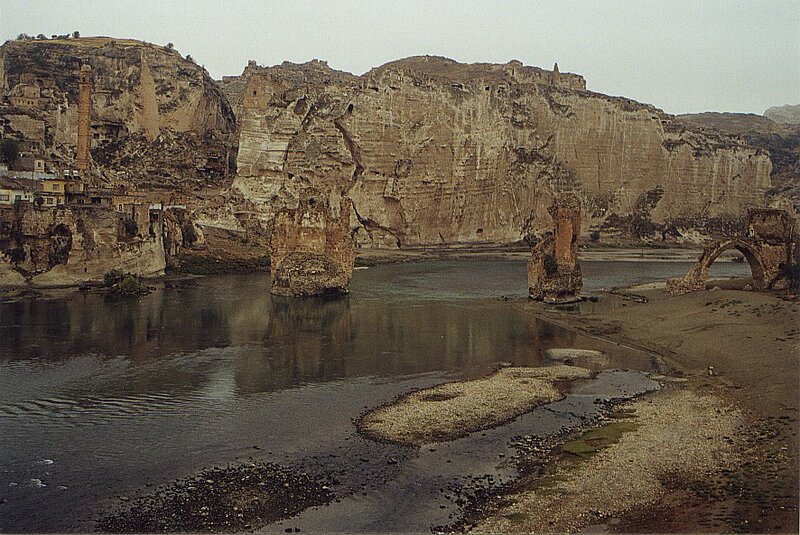 Sumerian was quite a developed civilization. 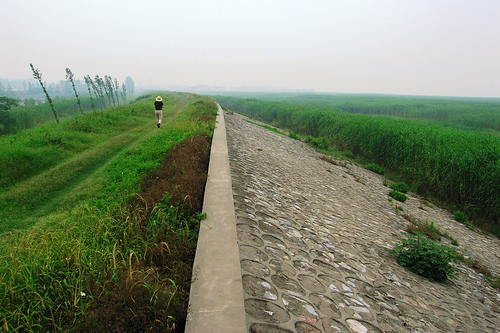 Fertile Crescent : What it is ? 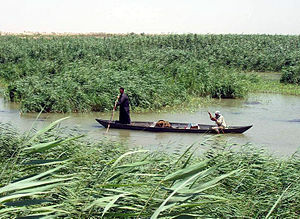 The middle east region mostly has land that is uncultivated. This is because of sandy soil. 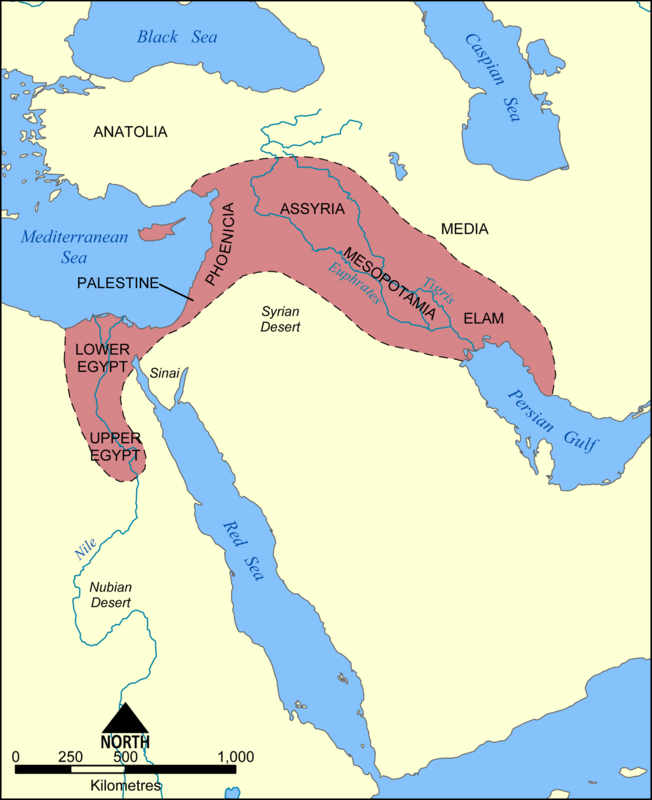 But, a crescent like region in the middle east which includes cairo and the region between Euphrates-Tigris is called fertile crescent. 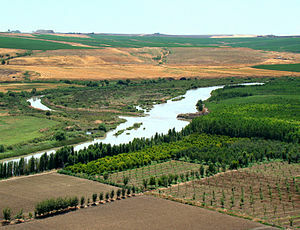 This is region where agriculture is feasible. 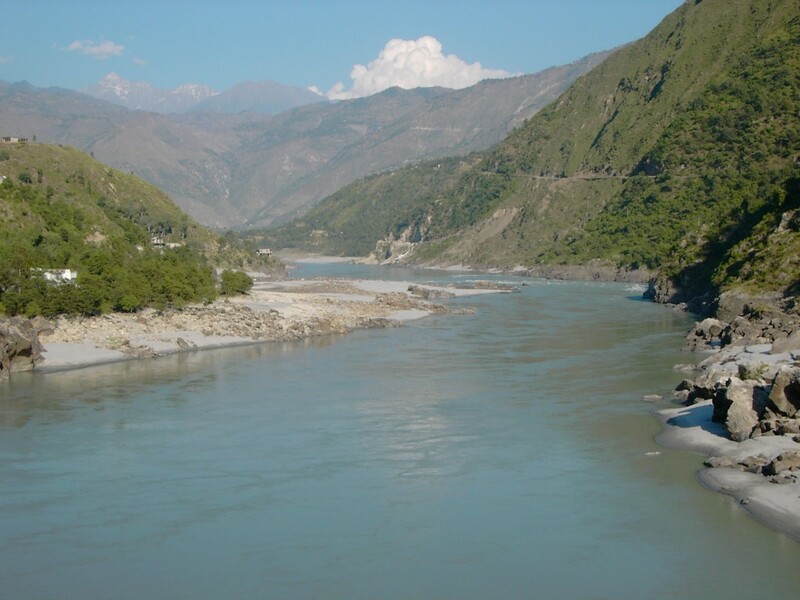 This is the Indus River today that housed the Indus Valley civilization. 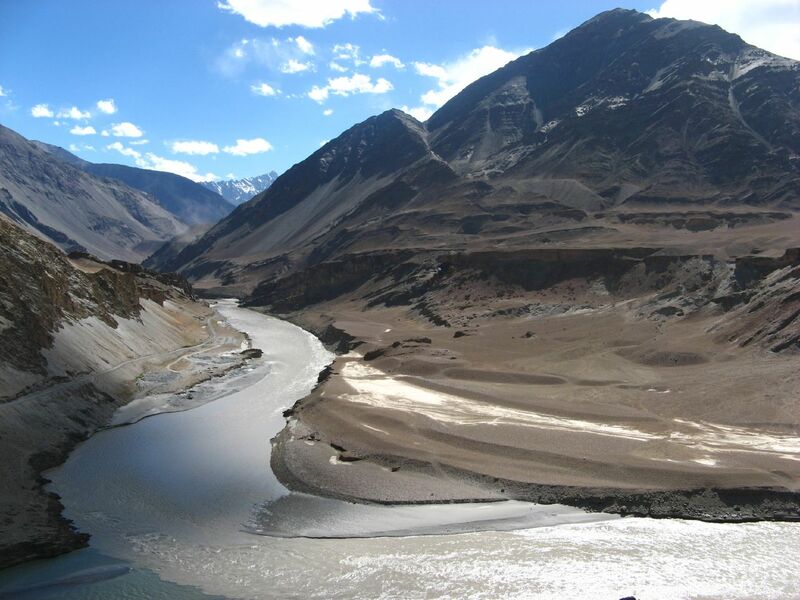 It starts in Himalayas, descends the mountains and travels across plains of Pakistan to meet Arabian sea.